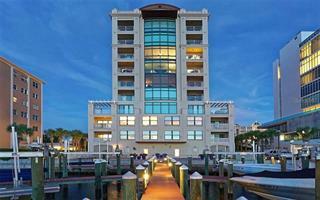 Listing courtesy of Ocean Real Estate LLC. 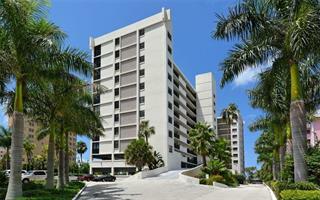 Ask a question about 378 Golden Gate Pt #3, or schedule a tour. 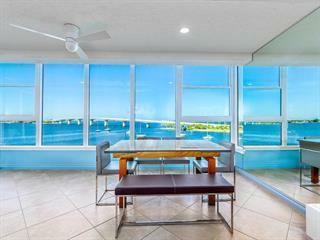 Quite possibly the finest view in Sarasota...Gorgeous, wide open water views showcasing the aquamarine and turquoise colors of Sarasota Bay. Highlighted by one of Sarasota’s true treasures, the Ringling Bridge. Welcome to Renaissance o... more.n Golden Gate Point. 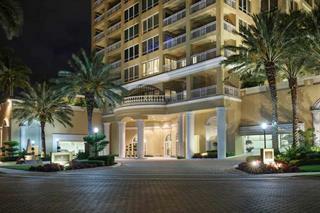 This very unique community offers full floor living and is home to only six special owners. 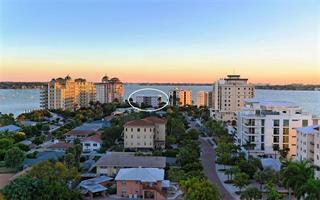 The current owner has recently performed a complete renovation of this fine residence. Interior features include all new safety rated impact glass throughout, Italian custom Cucine Ricci kitchen cabinets imported from Italy, Quartz stone countertops, new appliances package including oversized Miele 36” column built-in refrigerator and 18” column freezer, Bosche induction cooktop, dishwasher and combination built-in microwave speed oven, custom hardwood floors throughout, designer plumbing fixtures, new A/C system and architectural interior lights. The residence offers a wide open floor plan including three bedrooms and three full baths. One will also appreciate the abundance of storage, built-in closets and custom designed window treatments and a attached and private two car garage. 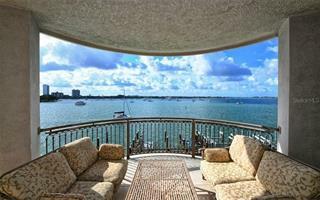 Golden Gate Point is truly one of Sarasota’s treasures and its location just minutes to downtown Sarasota, St Armand’s Circle and Lido Beach make it convenient to the best of Sarasota.